Coupons valid until May 31, 2019. May redeem multiple coupons per person. Valid for men and women. Open Monday to Saturday from 10 AM till 12 AM. 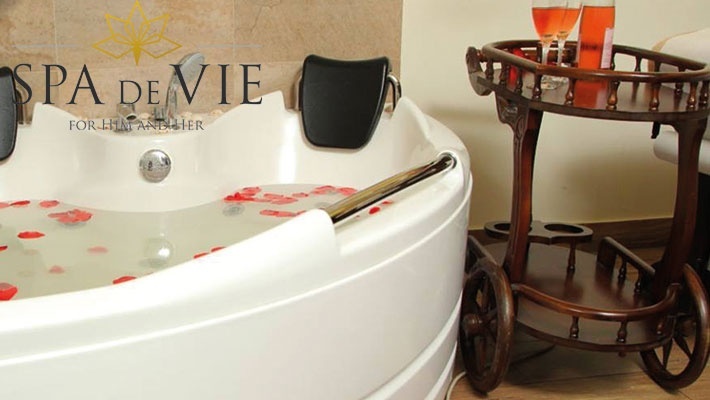 Showers available (shower time will be deducted from your 60-minute massage). Coupons can't be exchanged with gift vouchers. Reservation required 24 hours prior on 09 543 190 or 70 543 190, quote Gosawa coupon. No carry over. VAT included in price. Standard terms & conditions apply. Relax your whole body from head to toe through tranquil treatments. 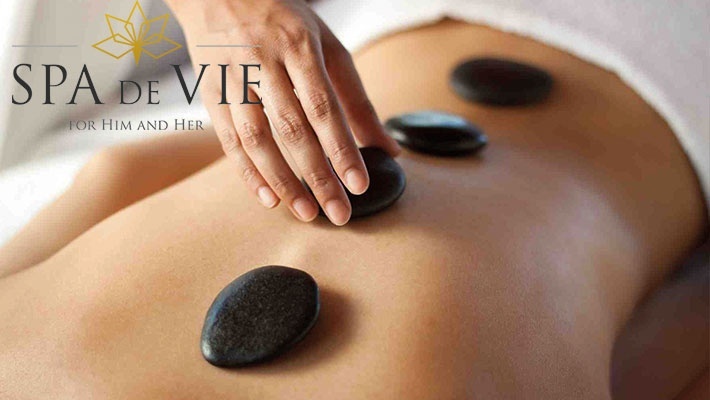 Benefit from 50% off a 60-Minute Full Body Swedish Oil Massage at Spa De Vie, only $25 instead of $50. Total relaxation for your body and mind. 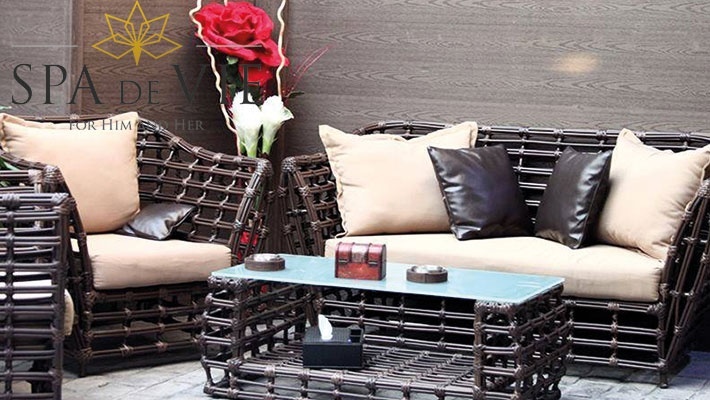 Founded in 2014 by Mr.Ramzi M. Assaf, Spa De Vie presents to you a unique spa experience. Located at a relatively first-rate area in Byblos-Jbeil, it is the one and only stop you need to enhance your inner and outer beauty. 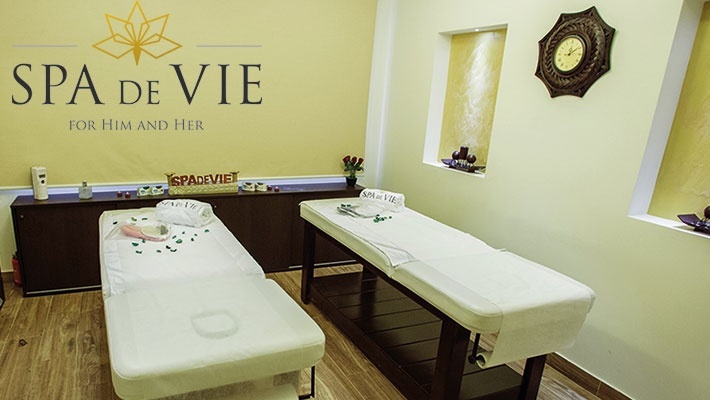 A medley of privacy, hygiene and excellent service, Spa De Vie is always up-to-date on the latest technologies and techniques. 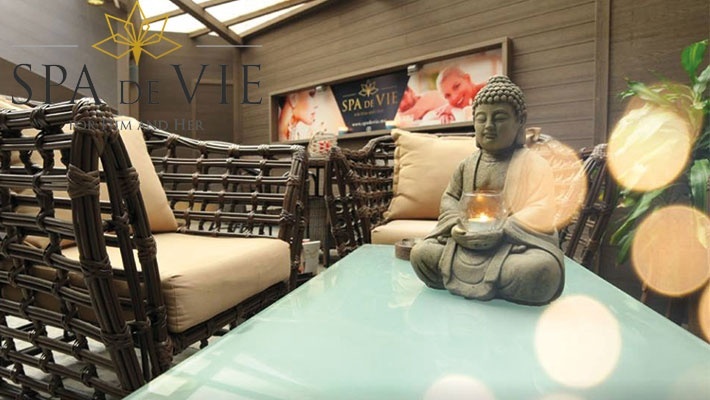 Spa de Vie started out as a vision and came into form with an investment of time, energy and commitment.